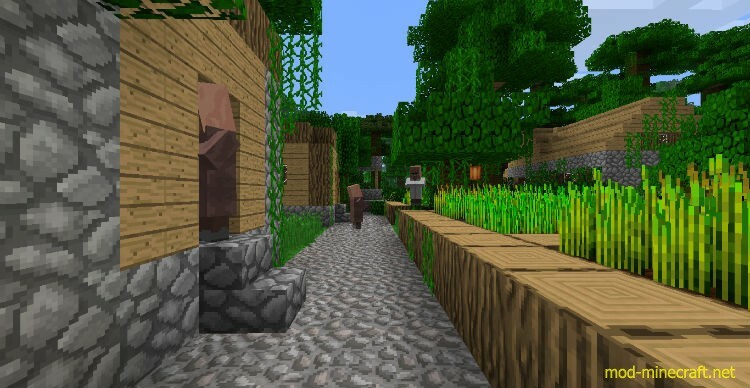 Faithful resource pack has been loved by the players for the unique atmosphere of beauty and comfort in the realm of Minecraft. Great pack which is made in a beautiful backdrop. Faithful resource pack is for fans of defaulty styled minecraft, but in two times higher resolution! 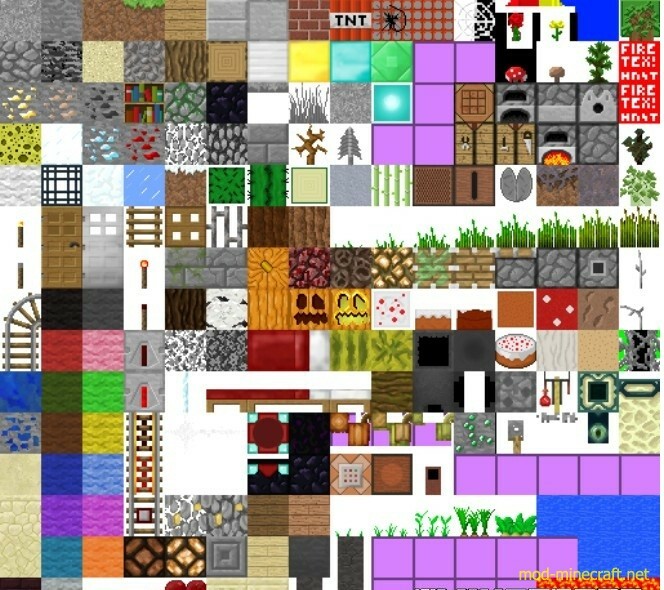 Because the Faithful resource pack stays true to the original look and feel of Minecraft, you shouldn’t expect any serious changes or major differences. For the most part, the world is going to look the same as it always has, only textures will be crisper, sharper and better defined. Colors will be brighter, or darker, as appropriate. Shadow effects are a bit more realistic, but the small jump from vanilla 16x resolution to the 32x resolution of this pack only does so much to improve lighting. For optimal shading effects, running a shader mod would probably be best. How to install Faithful Resource Pack?